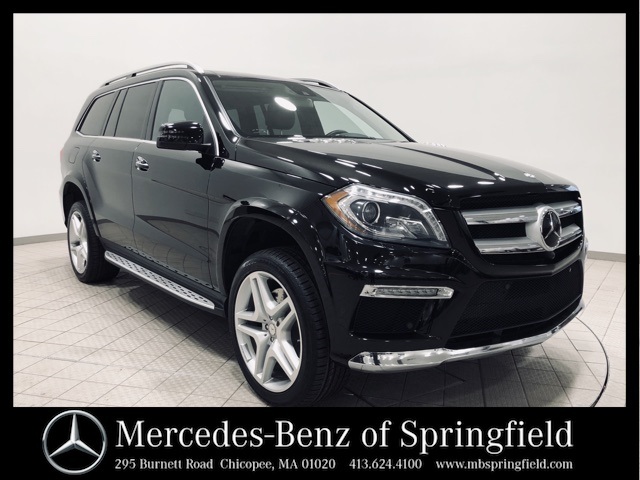 This certified pre-owned 2016 Mercedes-Benz GL-Class GL 550 4MATIC® in black is a CARFAX One-Owner with a clean vehicle history report. 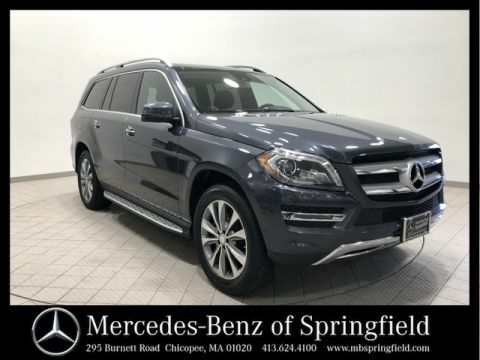 Equipped packages include: a chrome accessory package, and driver assistance package. 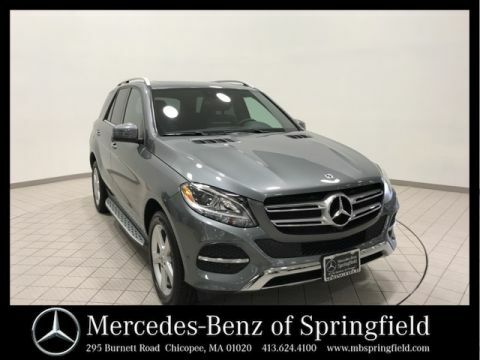 Some feature include: active blind spot assist, active lane keeping assist, panorama sunroof, heated steering wheel, trailer hitch, 21" AMG® twin 5-spoke wheels, heated front/back seats, rear climate control panel, power-folding third row seats and much more! 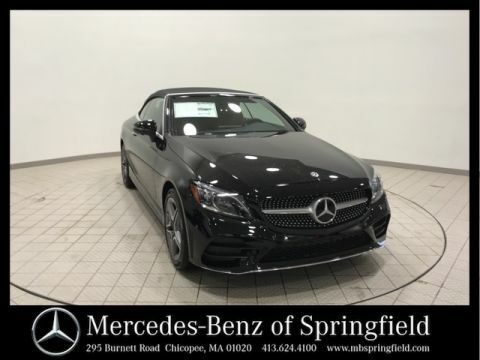 Call or Drive to the All New Mercedes-Benz of Springfield, MA 413-624-4100.